I’ve really liked this model ever since I first saw it, but never got around to buying one. Then a few months back I saw one on the Canberra Wargames Buy Swap Sell Facebook Group for $80 and I couldn’t resist. Currently cleaning it up and prepping for assembly! 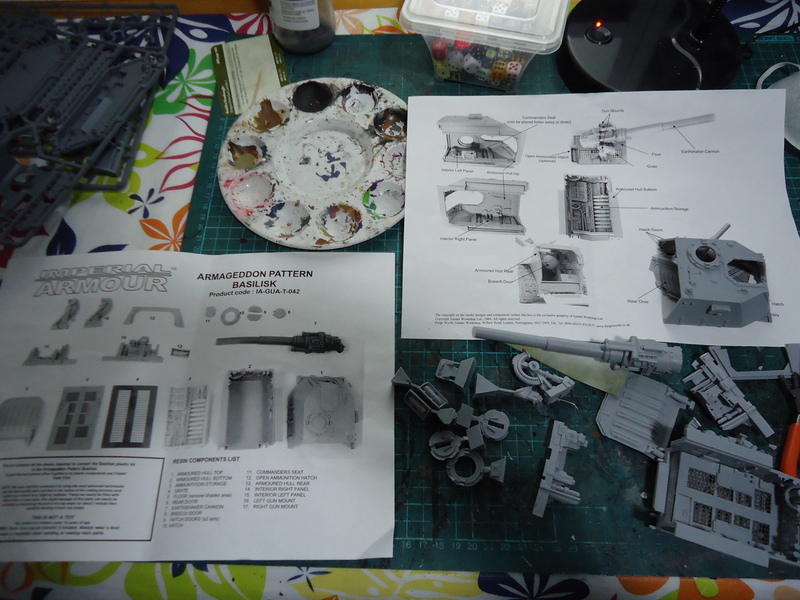 This entry was posted in Games Workshop and tagged Imperial Guard, Tanks, Workbench by Luke. Bookmark the permalink.